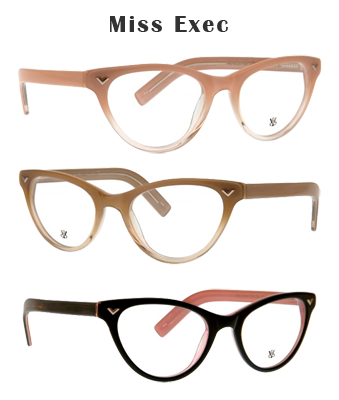 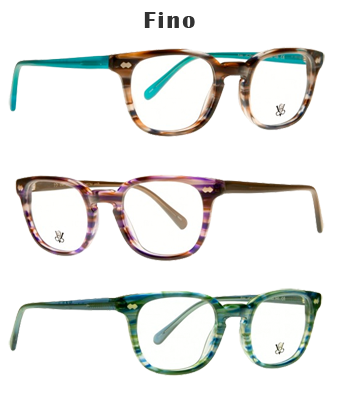 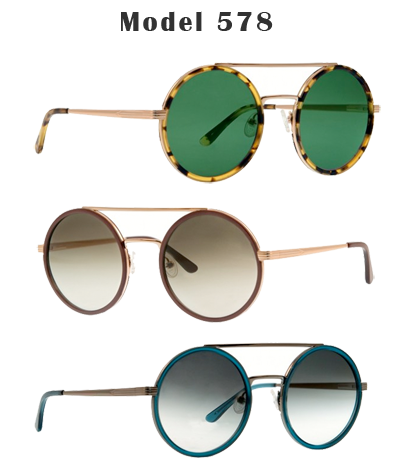 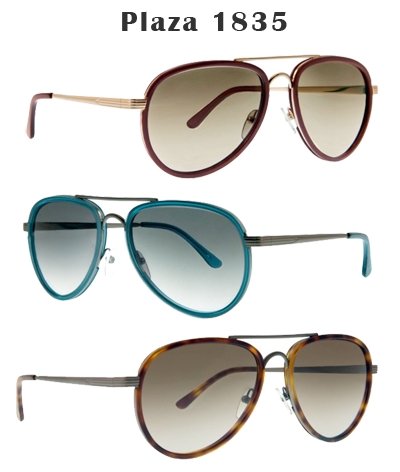 Victory Optical Vintage Eyeglass Frames. 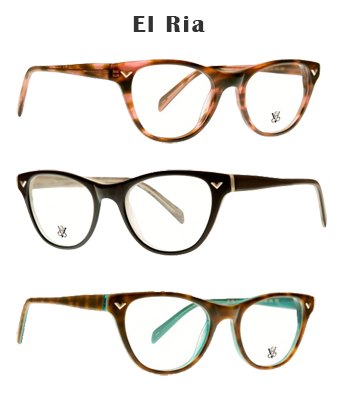 The Victory Optical Collection revives a line of classic American eyewear designs that have been in the same family for four generations. 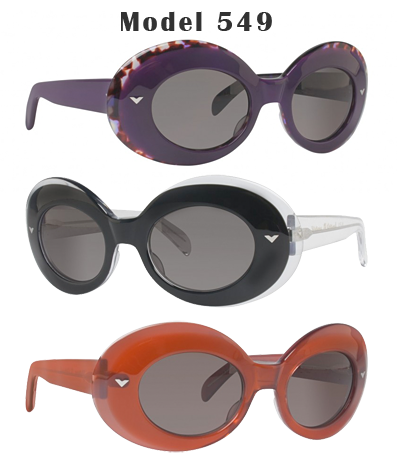 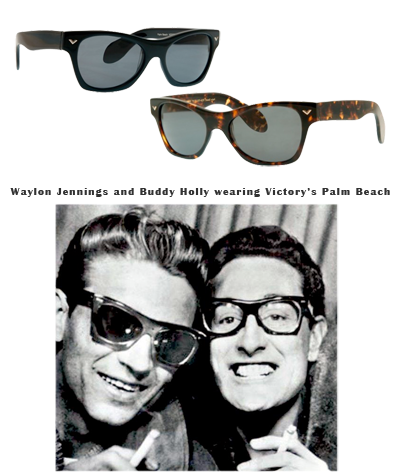 In 1941, company founder Vincent J. Salierno debuted his first collection of Victory eyewear; the early designs launched the company's reputation for innovation, quality and a design sense that appealed to individuals such as Buddy Holly, Dean Martin, Connie Francis, Phil Silvers, Jerry Lewis and other figures in politics, entertainment and fashion.